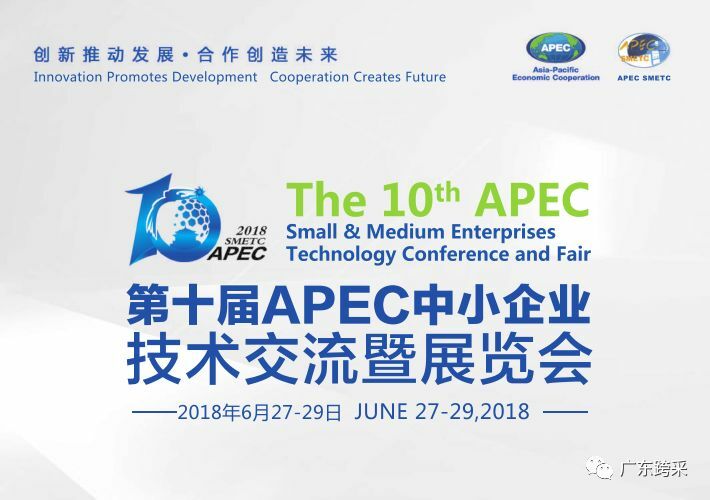 The 10th APEC Small & Medium Enterprises Technology Conference and Fair (APEC SMETC in short) will be co-organized by Ministry of Industry and Information Technology of the People 's Republic of China and People’s Government of Liaoning Province, with representatives from 21 APEC member economies attending the event. 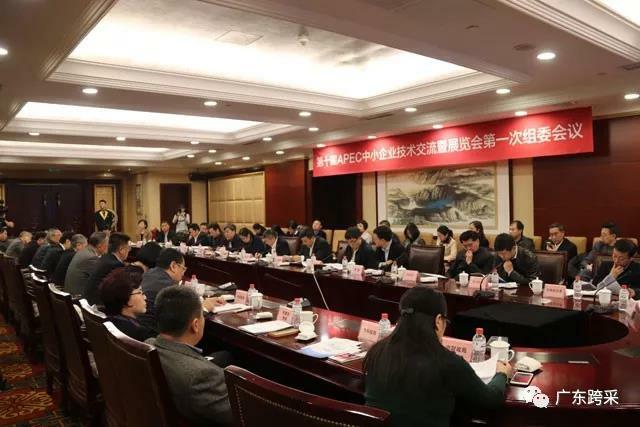 As an important cooperation project under the framework of APEC for the SME sector, APEC SMETC has been successfully held for nine years since 1996, eight of which were held in Yantai, Qingdao, Fuzhou, Chengdu, Yiwu, Shenzhen and other cities in China, with positive feedback from APEC member economies. The 10th APEC SMETC ,held in Shenyang in June 2018,will fully implement the development concept of innovation, coordination, greening, openness and sharing, and enhance the internationalization, specialization, marketization of APEC SMETC. 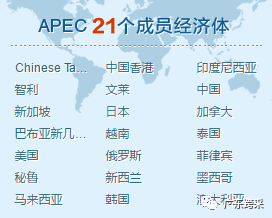 Under the important context of international and regional economic cooperation, APEC SMETC will realize product presentation, results sharing and joint integration among SMEs from 21 APEC members and deepen the pragmatic cooperation between SMEs from China and those from other member economies, and enhance the international competitiveness and sustainable development capacity of such SMEs. 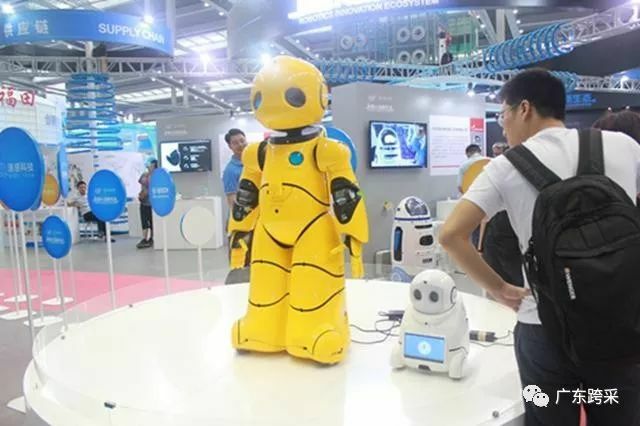 As a pilot area for the national comprehensive innovation reform and a pilot demonstration city for "Made in China 2025" initiative, Shenyang will take this opportunity to develop into a technology communication and international cooperation platform for SMEs from all APEC members. Plan for 50,000 square meters, about 1800 standard booths. The APEC SMETC will be organized mainly around intelligent manufacturing, strong industrial foundation, green environmental protection, high-end equipment, innovation and focus on top ten areas including a new generation of information technologies, high-end CNC machine tools and robots, aerospace equipment, marine engineering equipment and high-tech ships, advanced rail transportation equipment, energy saving and new energy vehicles, power equipment, agricultural equipment, new materials, biomedical and high-performance medical equipment, as well as cross-border e-commerce and “specialized, sophisticated, special and new” products of SMEs. Hosted by leaders from the organizers and participated by representatives and distinguished guests from 21 APEC member economies. ※The conference will discuss such hot topics as "One Belt One Road", "Free Trade Area", "Entrepreneurship Innovation", "Smart Manufacturing", "Internet +", "Smart City" and "Cross-border E-commerce. The meeting will also be released "APEC SME best innovative practice" results. 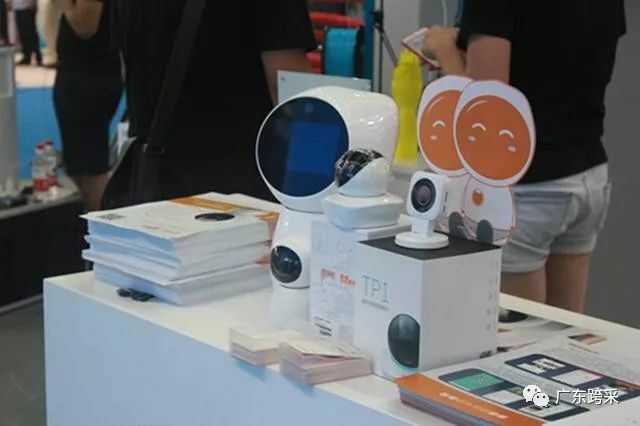 Around the "Belt and Road", made in China 2025, the revitalization of the northeast development, "Internet +", cross-border e-commerce, innovation and entrepreneurship and other hot topics held a series of forums. Arrange some APEC member economies and related provinces (autonomous regions and municipalities), parks and enterprises to hold keynote projects, project negotiations and docking activities, project launches and supporting exhibition area meetings as needed. 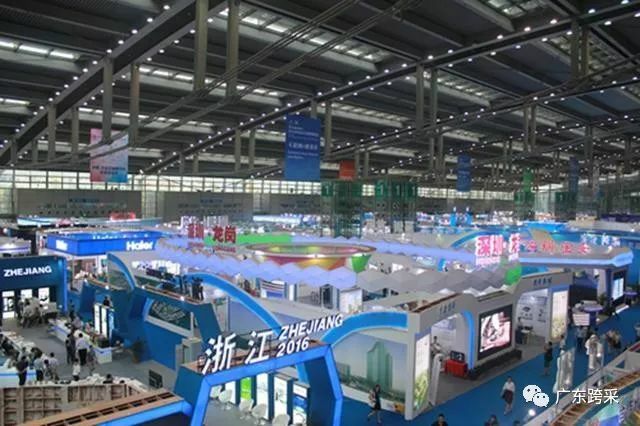 As an important part of the 10th APEC SMETC, the overseas exhibition zone will be jointly organized by China SME Development Promotion Center, China SME International Cooperation Association, China International Exhibition Centre Co.,Ltd , Industrial and Information Committee of Liaoning Province and Shenyang Municipal People's Government.The exhibition is mainly for foreign enterprises from other APEC economies, but those from none-APEC countries and regions are also welcome to participate. Invite the organizers, leaders of all provinces (autonomous regions and municipalities), heads of industry departments of various provinces (autonomous regions and municipalities), heads of relevant trade associations and service agencies of SMEs, representatives of entrepreneurs, experts and scholars, and media reporters. Senior APEC Secretariat officials, officials of APEC member economies, heads of business associations, entrepreneurs, experts and scholars will be invited to attend the conference. Representatives of SMEs from member economies of APEC will participate in the exhibition. We will give priority to exhibitors, participants and negotiators of innovative and high-growth enterprises in the member economies of APEC and related trades and industries. ※All local SME administrations, relevant trade associations (federations and chambers of commerce) and relevant agencies should actively support the 10th APEC Technology Fair and recommend excellent, innovative and highly-growth SMEs exhibiting in line with the requirements of the show , Pragmatically promote the transformation and upgrading of SMEs and international market development. 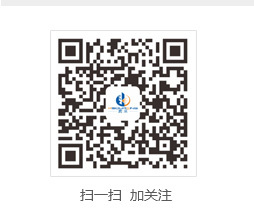 Shenyang International Exhibition Centre is located at NO.9，Huizhan Road，Sujiatun District，Shenyang. The site is about 13 km from Shenyang Taoxian International Airport, 12 km from downtown area. | 20 minutes by taxi. | 30 minutes by taxi. | 25 minutes by taxi. Shenyang, the capital of Liaoning Province, also known as Shengjing, Fengtian, located in the south of China's northeastern region, is an integrated hub for transportation from the Yangtze River Delta, Pearl River Delta, Beijing-Tianjin-Hebei region to the Kanto region of China. As a national historical and cultural city with 2300 years of history, Shenyang was once known as "the birthplace of one empire and two generations of emperors". As China's most important equipment manufacturing-based heavy industry base, it is praised as "the eldest son of the Republic" and the "Oriental Ruhr". As China's equipment manufacturing base, Shenyang has created numerous records. Known for its industrial development in modern times, it has earned the reputation as the "equipment master of the Republic". Covering 39 of the 41 industrial categories in the country, Shenyang has created more than 200 "No.1" records in New China 's Industrial History. As a regional central city and an important transportation and communication hub in China, Shenyang boasts advanced transportation and dense road networks, the largest airport in China's northeastern region, China's largest railway marshalling station. Rich in scientific research resources and human talents, Shenyang is the home to 47 full-time ordinary institutions of higher learning, 107 independent research and development institutions including Chinese Academy of Sciences Institute of Automation, and Chinese Academy of Sciences Institute of Metal Research and one of eight pilot areas for China's comprehensive innovation reform. Shenyang has economic and trade exchanges with 188 countries and regions, 152 enterprises established by 87 Fortune 500 companies and is the home to the consulate generals of 7 countries including the United States, Japan, Germany, France. Now,Shenyang is striving to establish an international business environment and develop into an important international center in Northeast Asia. The CPC Central Committee and the State Council have issued a series of policy initiatives to support the new round of revitalization of the old industrial bases in the northeast. 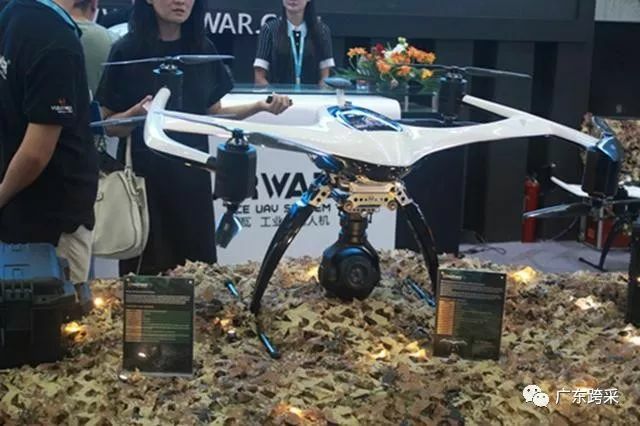 The state granted a series of pilot demonstration projects to support the development of Shenyang and revitalize the city. 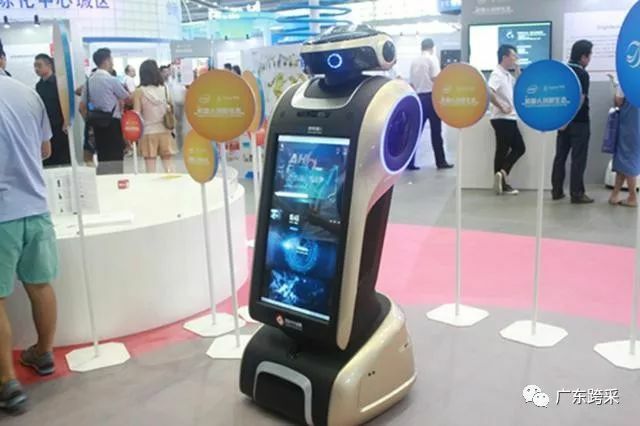 Shenyang has won the state's approval of a total of 63 pilot demonstration projects. 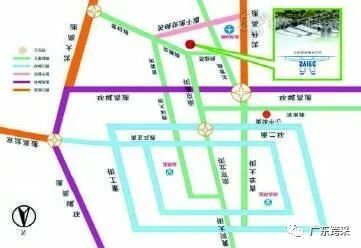 To this end, Shenyang has developed a "Strategic Plan for Revitalization and Development of Shenyang" which states that it shall strive to "become the central city for revitalization of the northeast region By 2020" and "an important international center city in Northeast Asia by 2030". To encourage and support investment and development of enterprises in Shenyang, Shenyang City has introduced a series of supporting policies with respect to various aspects including overall economic support, scientific and technological innovation, talent management, land, cost reduction etc., providing a good policy environment for the production and operation of enterprises as well as project investment and construction.